Grab your blue shirts, it's time for some science up in here! 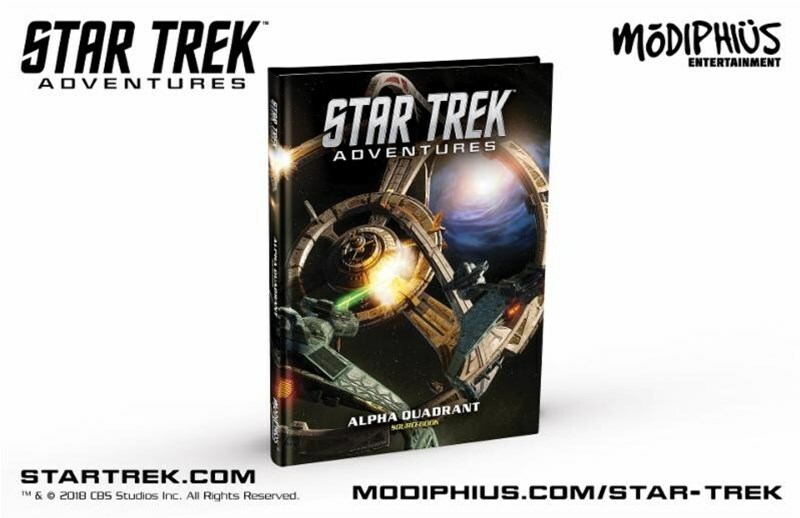 Modiphius has released the print version of their The Sciences Division book for the Star Trek RPG. If you've been a lifelong fan of Spock, now's your chance to have a character that walks in his Vulcan footsteps. Or maybe you'd prefer Bones. I wonder if "cantankerous" is a character trait. 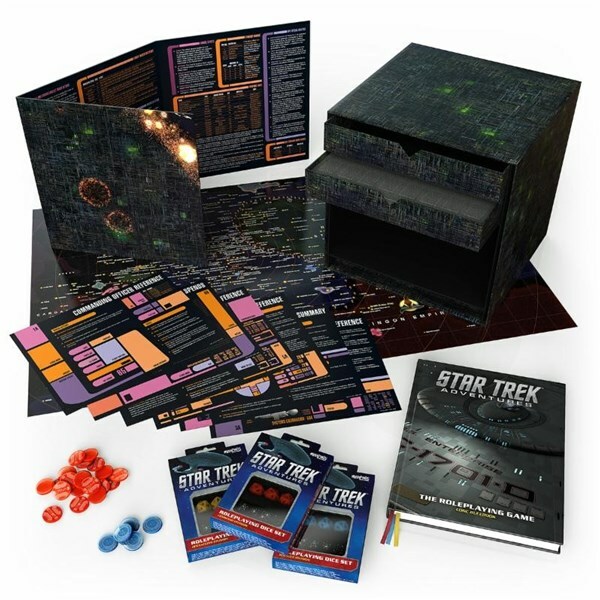 Resistance is futile... if you're a Star Trek fan and been wanting to get into the Star Trek Adventures RPG from Modiphius, as they've started taking pre-orders for a new Borg Cube set that's got... well, just about everything you could want that's part of their RPG system. This new collection includes such things as the core rulebook, GM screen, accessories, and all 9 PDF releases from the last 2 years. While having digital versions of books is nice (you can carry them everywhere in your smart device, they are generally rather search-able, etc), I'm still old-school and prefer to have an actual book in my hand whenever possible. 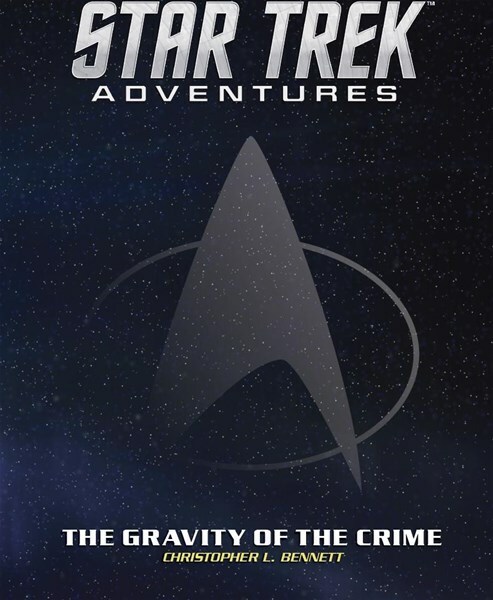 So, for that, I'm happy to see that The Divsions Manual for the Star Trek RPG is now available in print. This book contains tons of new content for players looking to be engineers or security departments.